It’s the height of the season for some of our favorite culinary workhorses: root vegetables. 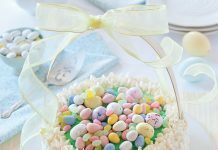 They bring a variety of textures and tastes to seasonal dishes, and they’re incredibly adaptable to both sweet and savory flavors. 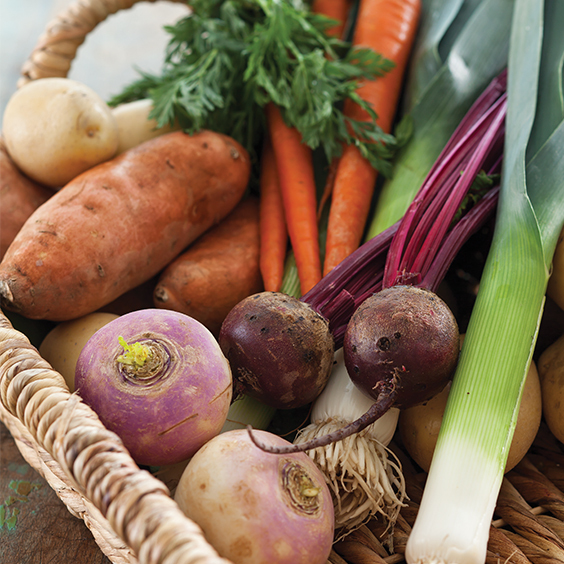 Root veggies are some of the best bargains at farmers’ markets and grocery stores, and they have a long shelf life, which means you can keep a variety of them on hand for these delicious root vegetable dishes. In general, keep root veggies in a cool, dry place. Allow space for air circulation around vegetables; don’t crowd them. Do not store onions and potatoes together. They emit gasses that make each other spoil faster. Trim any roots, stems, or leafy tops to about 1½ inches in length. Leaving a bit attached keeps veggies from drying out. Brush off any large clumps of soil, but do not wash veggies before storing them. The excess moisture can cause rotting. 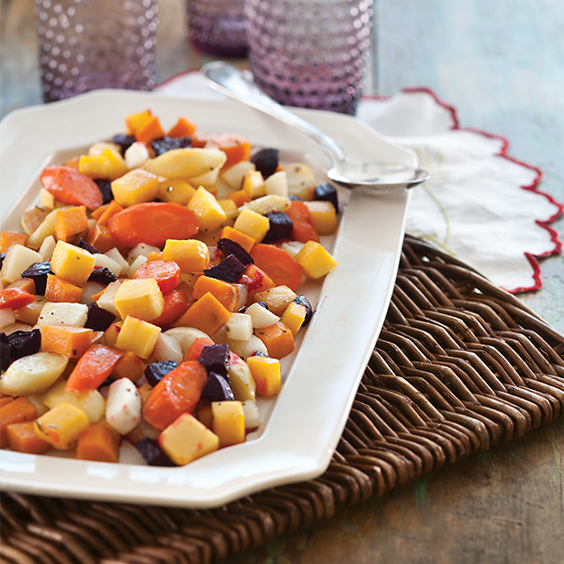 The veggies in this Roasted Glazed Root Vegetable Medley are so sweet and tender you’ll ask for seconds.